Our coverage round-up today comes from our amazing, AXA-backed car maintenance start-up, Fixter.co.uk. 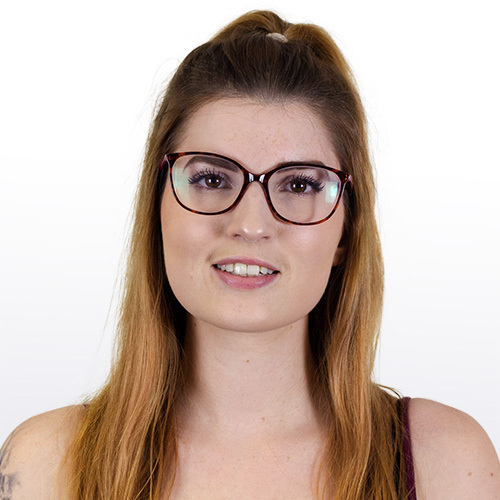 Fixter aim to take the hassle out of car maintenance by picking up and dropping off a customer’s car at a time convenient for them, communicating with garages on behalf of the customer and having their own in-house mechanics to ensure all work proposed is appropriate and fairly costed. 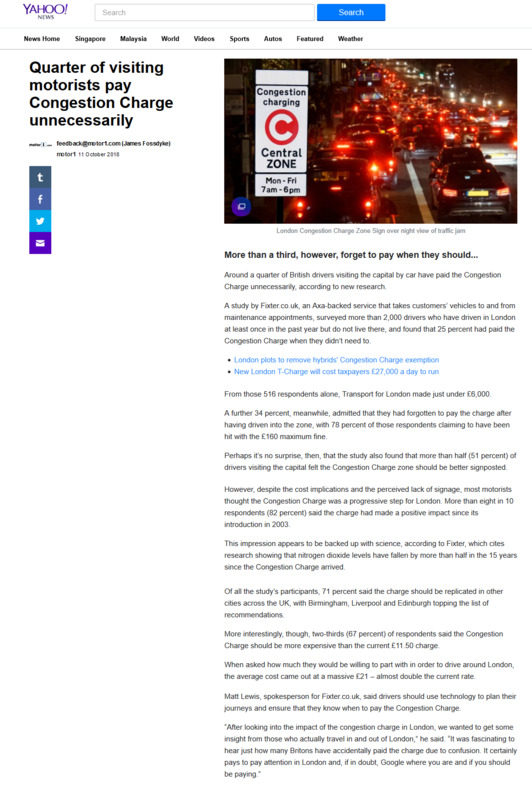 They received some amazing coverage for a study they conducted which found that a number of Britons driving in London have paid the congestion charge when they didn't even need too!